Hiring a Private Investigator can be a worrying time. It seems to be a profession that not too many people know a great deal about and because of that getting the best Private Investigator may not be an easy task. 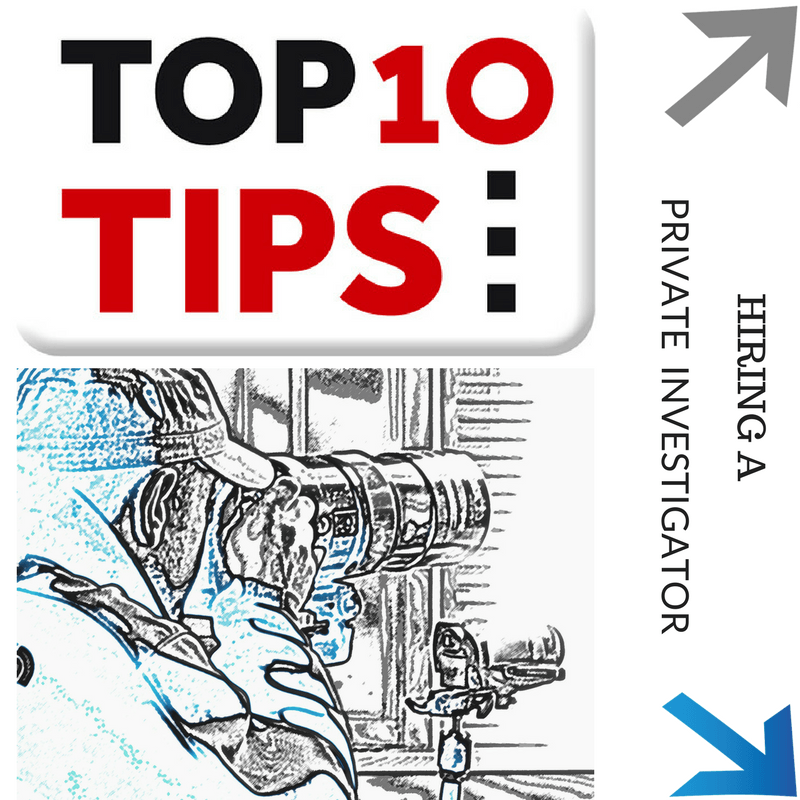 We have produced a top 10 tips hiring a private investigator to help you make the right decision. Ensure that your Private Investigator is registered as a Data Controller in accordance with the Data Protection Act 1998. Are they insured appropriately for the tasks that they will be carrying out for you? Are they carrying out the task themselves or is it being sub-contracted out to someone else? Do they have the correct experience to ensure that you get a result? Are they using professional grade equipment on your task? 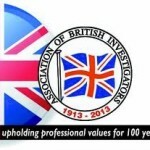 Are they members of the Association of British Investigators? Do they have relevant industry qualifications? Have you spoken with them directly? Have you been able to meet them face to face? Do they provide the relevant paperwork? One line ‘tips’ are ok but let us delve a little further into each point. Perhaps one of our most important top 10 tips when hiring a private investigator is that of data protection. Your private investigator MUST be registered on The Register of Data Controllers; checking the register is very simple and takes seconds. If the private investigator is not registered and attempting to take ANY personal data from you, they are breaking the law and should be reported to The Information Commissioner’s Office; see their recent post – Private Investigator Crack Down. Often overlooked but absolutely imperative for Private Investigators, not only for those carrying out the task and members of the public but more importantly for you! Insurance indemnity is vital to protect yourself should there be a serious problem. Ask to see your private investigators insurance documents – if for any reason they are unwilling to show you it is likely that they are not insured. Private Investigators are still an unregulated, because of this we believe that the sector is open to serious abuse. It is common for many Private Investigation companies who in many cases act as middlemen but have a nice website that they use to ‘farm out’ your work to insecure, online, social media groups. Many of these sub-contractors are not registered with the ICO, hold no insurance, are not qualified and have no relevant experience. 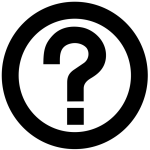 Should the information that has been gathered in the course of your investigation be required to be used in court you should ask yourself has it been obtained legally and is the sub-contractor a professional witness? Are they free from criminal convictions? Do you really want your personal, often sensitive information being passed to the lowest bidder after an online auction? We completely appreciate that ‘everyone’ has to start somewhere but that somewhere might not be your investigation! New Private Investigators should be cutting their teeth under the supervision of others as part of a larger team, not being paid by you to train on the job! Although equipment and equipment alone will rarely ensure that you get a result, be in no doubt, Private Investigators without specialist equipment and the ability to use it will let you down at every level. We have heard of people utilising mobile phone cameras to gather evidence. If this is the limit of their resources then you should be extremely worried. Private Investigators are not licensed in the United Kingdom. 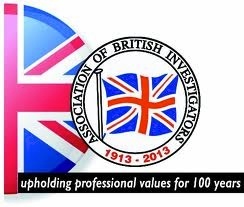 In order to gain some sort of professional acknowledgment, many of the more proactive in the industry look to join The Association of British Investigators (ABI) which is the ONLY self-regulatory body endorsed by the Law Society of England and Wales. Having the correct industry qualifications is absolutely imperative. 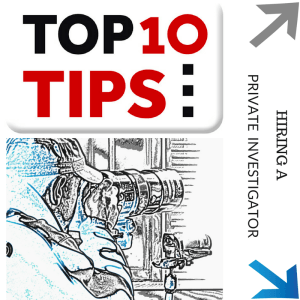 The correct industry qualifications backup the experience that we have spoken about in point No 4 of our top 10 tips for hiring a Private investigator. Professional Investigators Award Level 3 – This qualification is seen as the benchmark for licencing. BTEC Level 3 Private Investigation – Various companies run their own level 3 qualification covering various aspects of private investigation. BTEC Level 3 Surveillance – Neither of the above qualifications covers any physical surveillance whatsoever, surveillance is definitely a niche skill. Should you require a subject to be followed from A to B or C to D then we strongly recommend that your private investigator be qualified and experienced in physical surveillance. Many will say all our guys are ex-military or police, that makes NO difference WHATSOEVER and is complete rubbish! Have you spoken with them directly? Have you been able to meet them face to face? Do they provide the relevant paperwork? All unregulated industries are open to abuse, unfortunately, the private investigation sector suffers considerably with poor service levels often going unreported. Establishing contact will allow you to get a feel for the person that you will be sharing your persona data and information with. All private investigation companies should happily provide you with information such as terms & conditions. Importantly you should be provided with a minimum of a non-disclosure agreement to protect your information. If you would like more information from professional investigators then please contact us at our Durham or Harrogate offices. To further reinforce our point and the concepts that we endorse we have produced a short video production we send our legal clients but relevant to all in order to help you make an informed decision.